These core values are at the forefront of the home building experience with MK Contractors. From the first consultation till the final walk thru, MK Contractors is devoted to making the home building experience a positive one. Specializing in making your home desires into a reality with a comfortable step by step informative and transparent process. 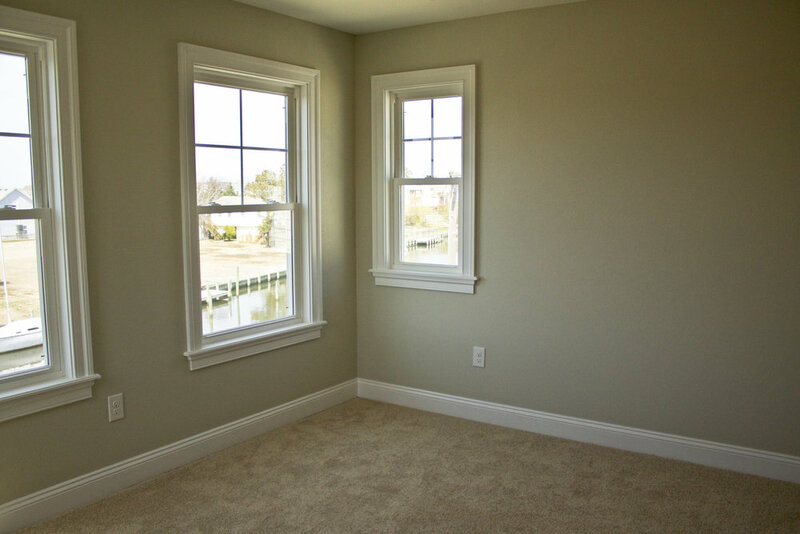 Please contact us today to start making your home fantasies a reality in Dare & Currituck counties. 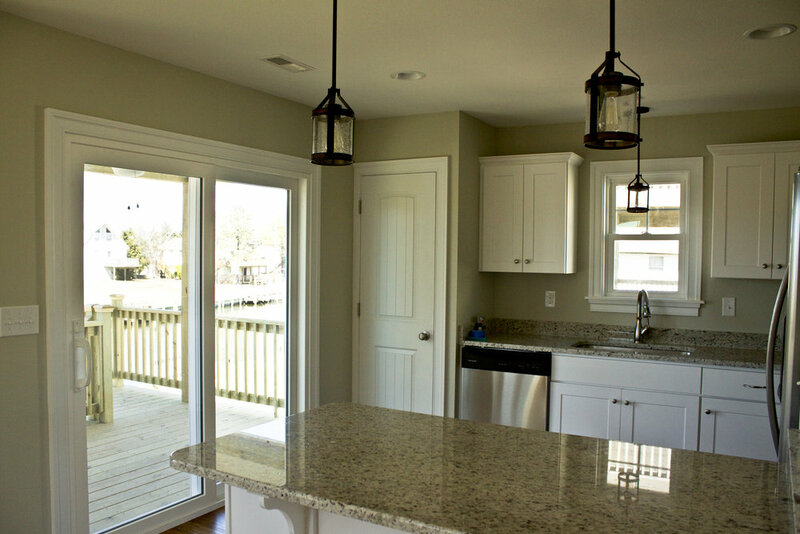 We are a VA and USDA approved builder and enjoy working with Veterans and first time home owners. See some of MK Contractors recent projects below. MK Contractors is dedicated to construction for all income levels from low-moderate income homes to custom homes. 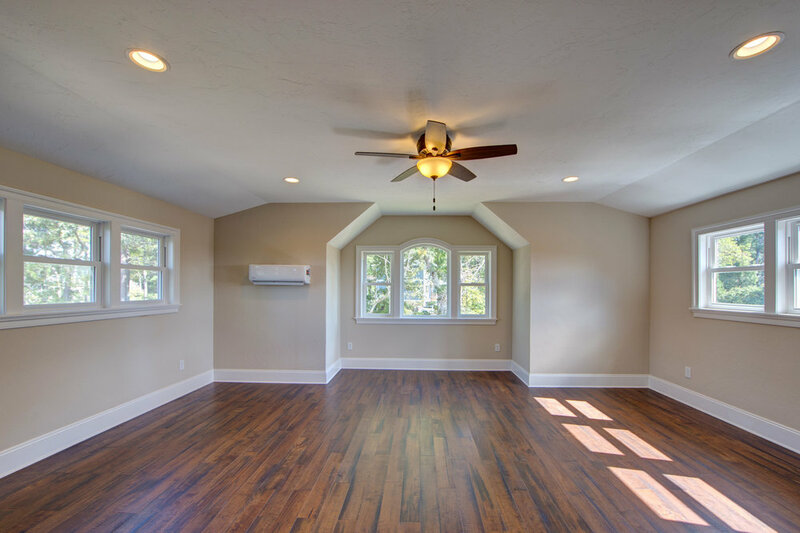 We are ready to help build your dream home today. Completed in 2018, this 1,422 square foot home located in the beautiful Watersedge Community featured 3 bedrooms, 2.5 bathrooms with a spacious 530 square foot garage, state of the art kitchen and a relaxing tower study. This home was a participant in the USDA Development Program which now certifies MK Contractors to continue to build for the program. 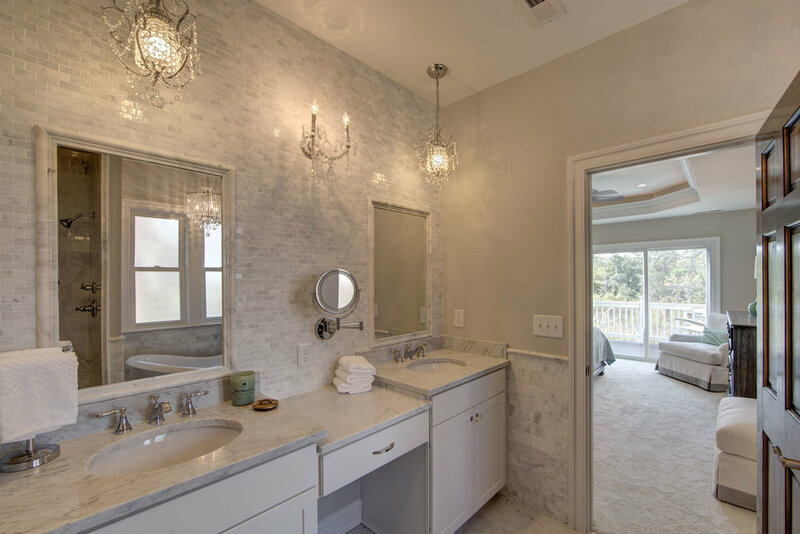 This 2,725 square foot waterfront home, recently featured in the 2018 Parade of Homes, is located in the heart of the Outer Banks within the highly sought after community of Sunrise Crossing. The home features 3 bedrooms, 2 bathrooms, 1 half bath, a spacious 2 car garage, finished FROG, over 430 sq. 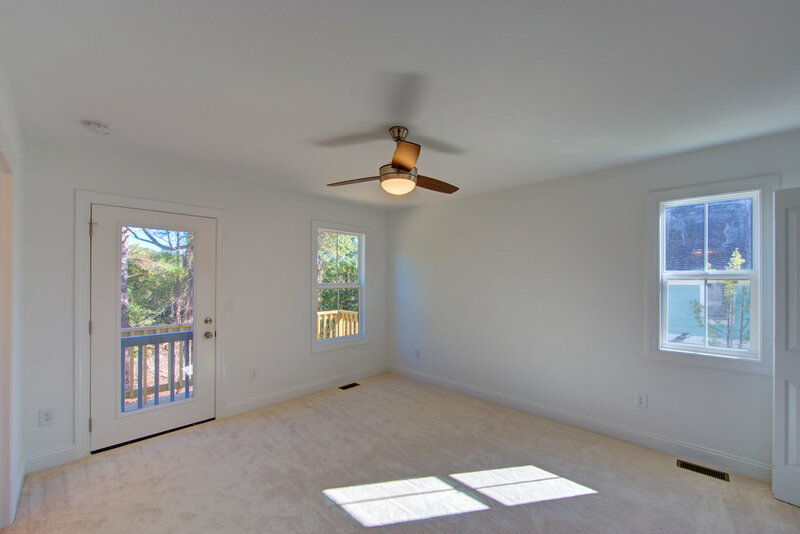 ft. of sound view decking, and open living area with unobstructed sound views throughout the home. 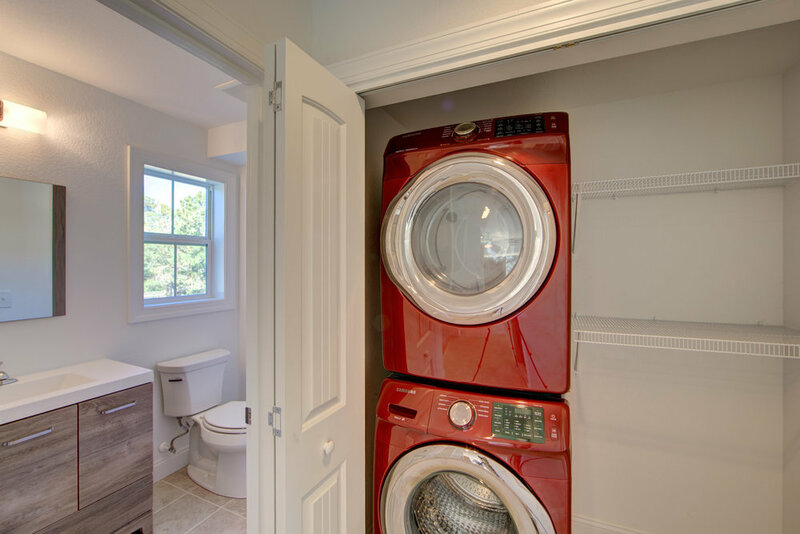 The home also includes stainless steel appliances, custom granite counter tops and custom cabinetry throughout. 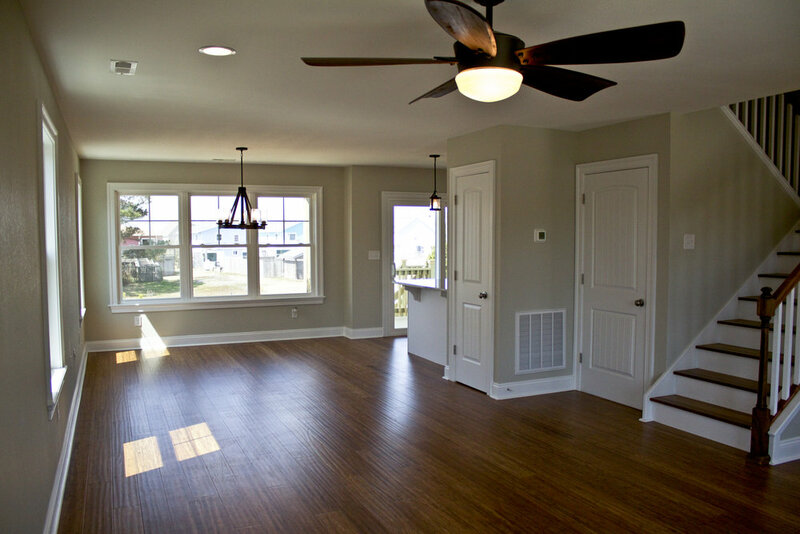 Recently completed project in Colington Harbour of Kill Devil Hills, NC! This home has already sold offering 3 bedrooms, 3 bathrooms and approximately 1,508 square feet. 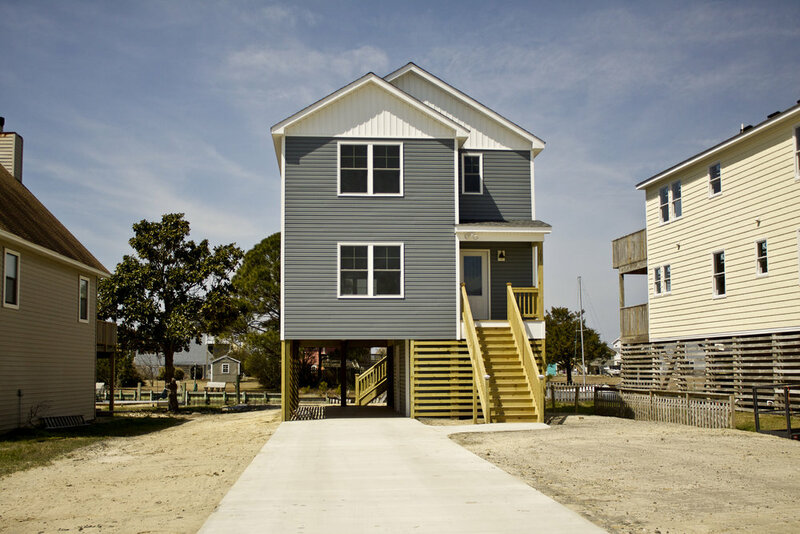 Minutes from the beaches of the Outer Banks of NC, this 3 bedroom 2 bath is a new construction build expected to be completed before summer 2018. 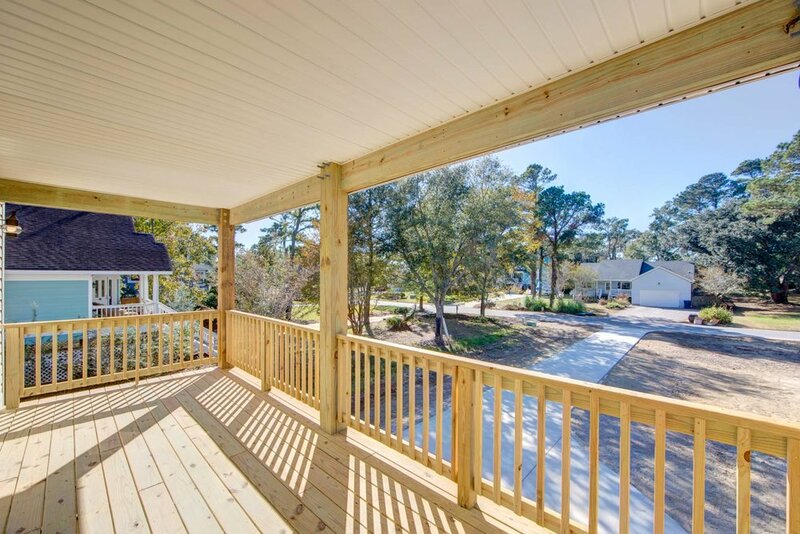 Prime location in Currituck County located in the Currituck Woods community that is away from the busy beach but close enough to enjoy all the OBX has to offer. 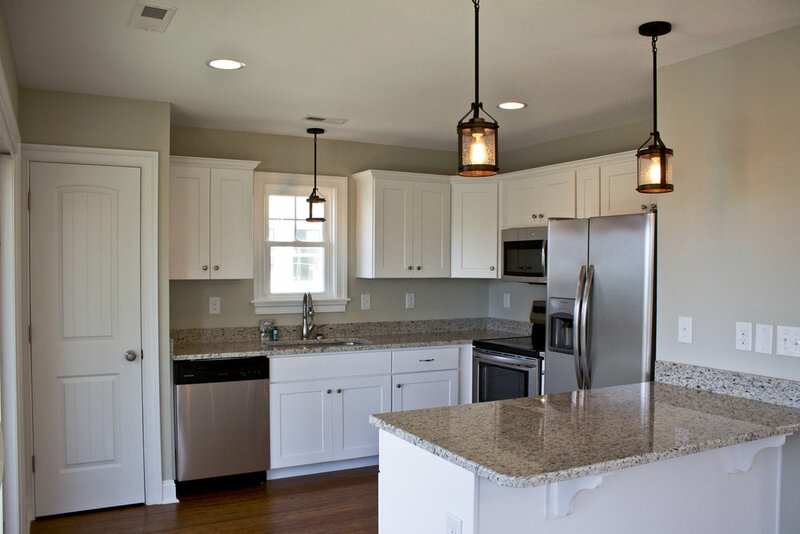 Home will include new stainless steel appliances to accent a beautiful kitchen. 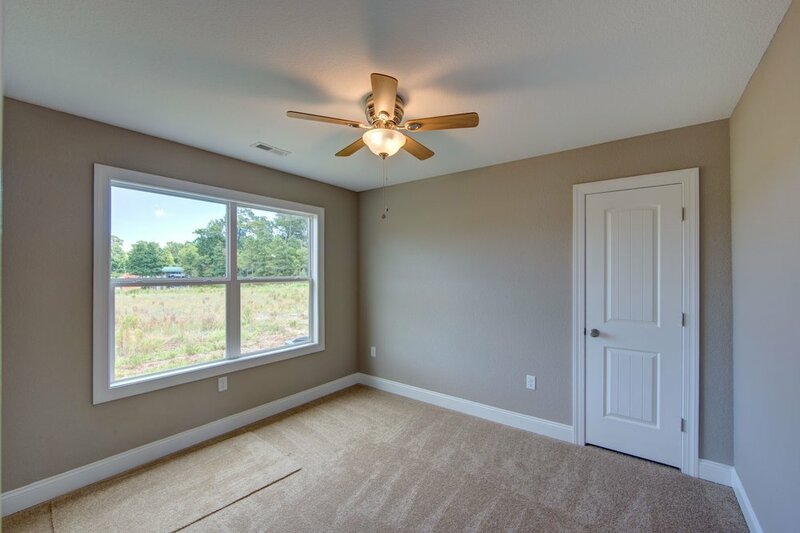 This listing is sure to move fast so please contact MK Contractors with any questions you may have about this new home. 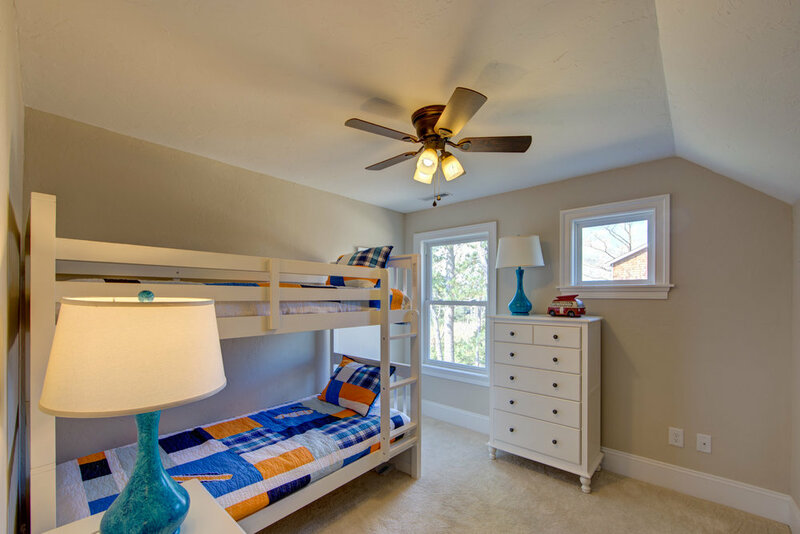 Recently completed project in Currituck Woods of Powells Point, NC! This affordable home has already sold but more to come in 2018. 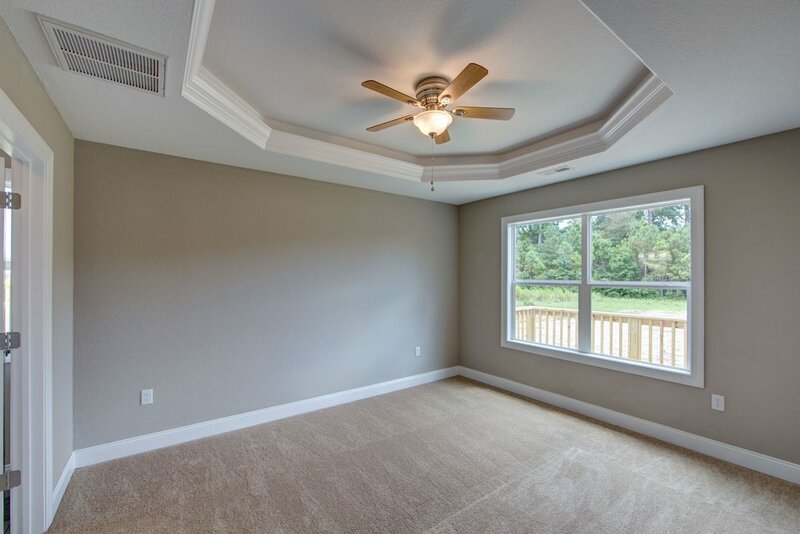 Custom home in Sunrise Crossing with a beautiful, open floor plan. 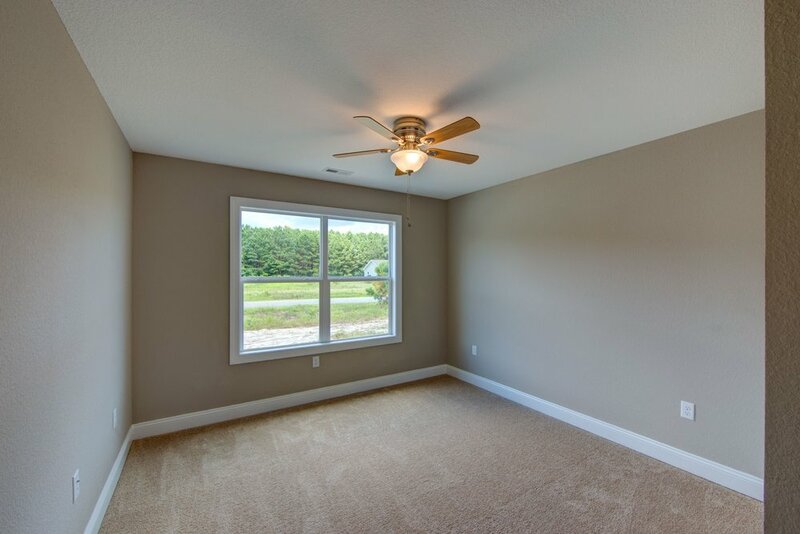 Features include hardwood floors, custom tile showers, granite countertops and much more. 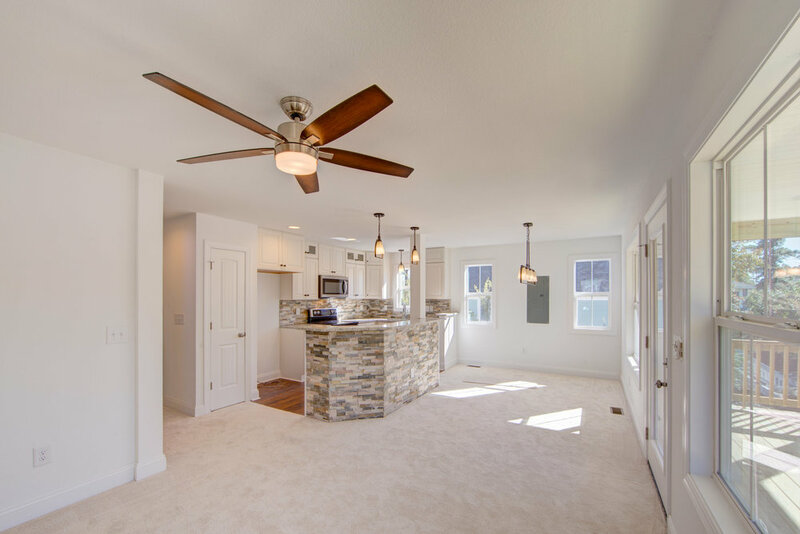 Custom home located in Colington Harbour with a beautiful, open floor plan. 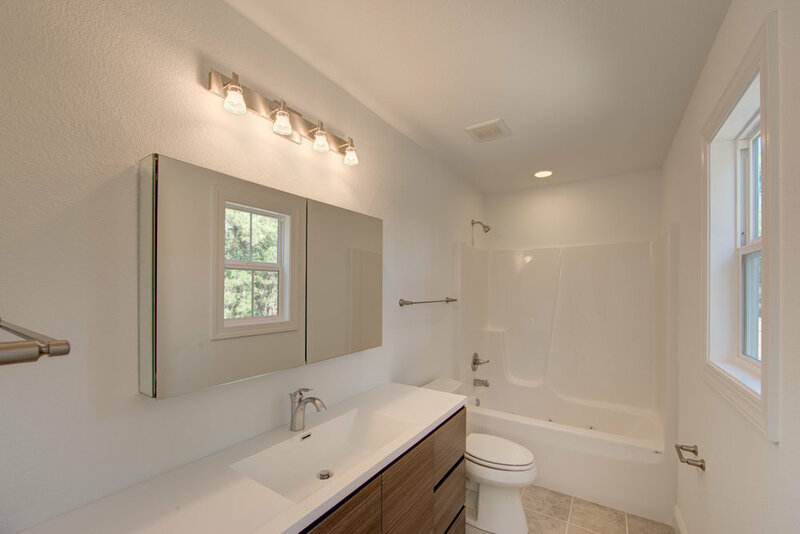 Features include hardwood floors, custom tile showers, granite counter tops and much more.